It began in the spring of 1999 and although they thought it was a “nutty” idea, the men began cooking peanuts to raise money for mission. 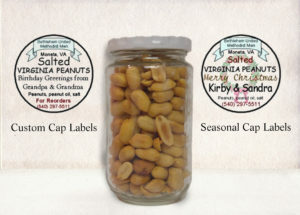 Equipment, supplies, jars, and raw peanuts were costly, and there were many who were skeptical that the peanuts would sell. But legend has it that the first batch sold in 15 minutes and the men have never looked back. Although their emphasis has been on outreach missions and responding to local needs primarily, in fact their ministry reaches far beyond the immediate community. Over the years, the men estimate they have given more than $300,000 to missions. 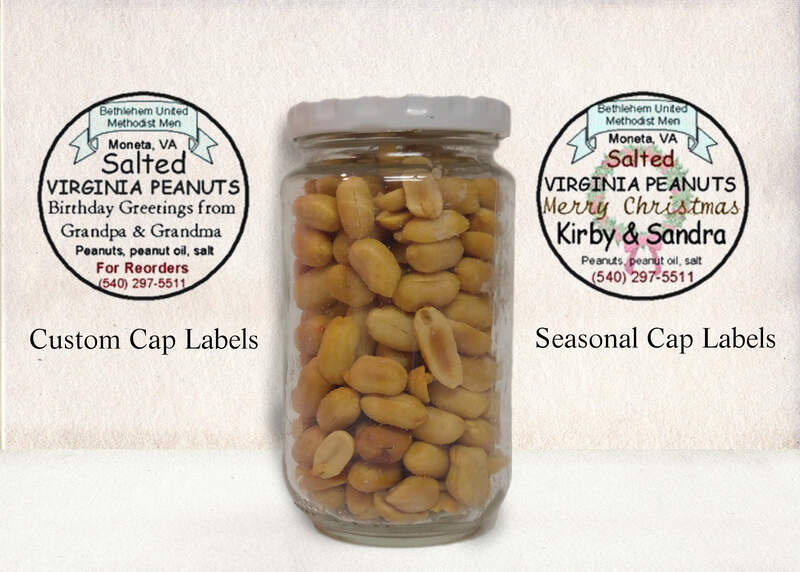 PEANUT ORDERS – Order your peanuts now. Remember, there’s no charge to include your name along with other graphics on any case order at any time of the year. The cost is $30 per case (for out-of-town orders, add $14.35 for 2-3 day priority mail to any state). able to type your order and print, or print and fill in as needed.